"Right now, we're at $11.5 million. The big difference is, we're adding frequency, but, also, we're adding Sunday service, so it’s going to make a big change," he said. Johnson said the next step in implementing the plan is educating the community and transit system employees. "You can't make a change like this without having to work with the citizens and educate them on the changes coming. And also internal outreach. Our drivers are going to have to learn a brand new system as well," he said. 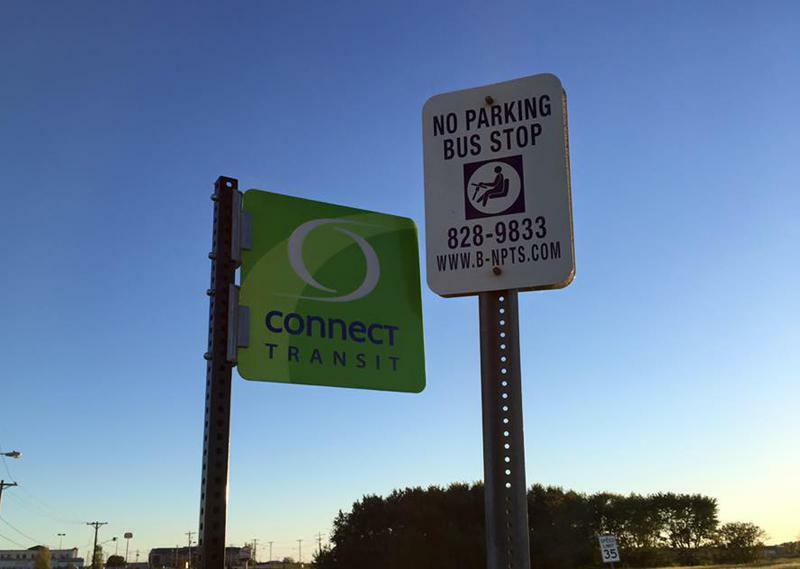 The transit system will also test routes, install new signs, and distribute printed maps and schedules before they're implemented. Johnson said the plan will be fully implemented by mid-August. "We are timing it with the start of school, so it will likely be the second or third week in August. Now that we have an official vote on this, we will nail down that date and start putting that out to the public as well," he added. 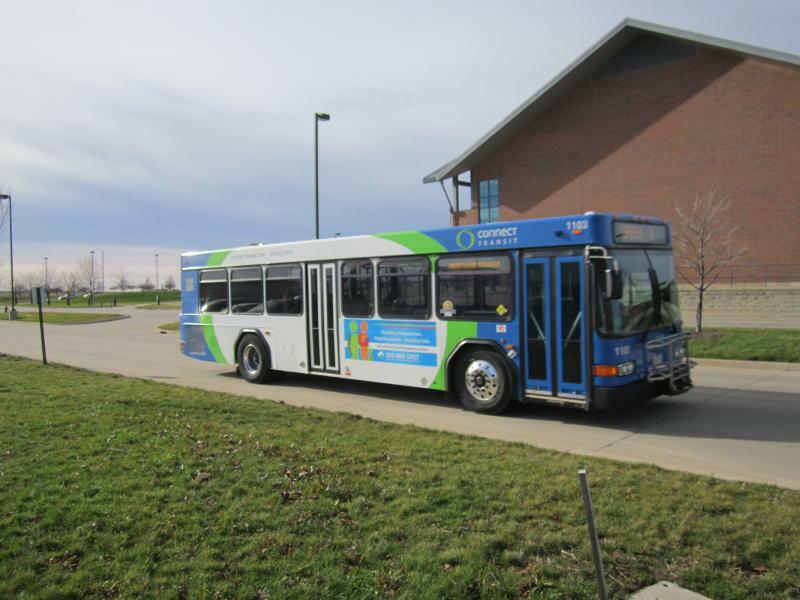 As a result of the proposal, Connect Transit is working on a solution to provide service to those cut off by the new routes. The so-called "first mile, last mile" solution will be brought to the board next month.